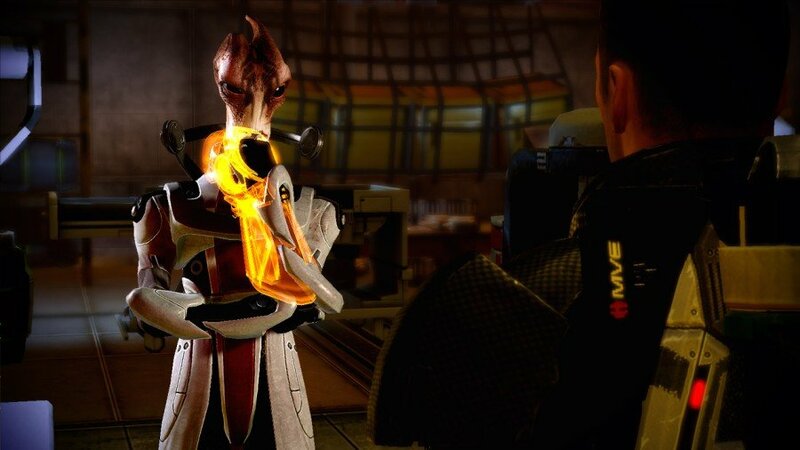 With mere hours until Mass Effect 2 is available in North America, BioWare is releasing some last-minute assets. 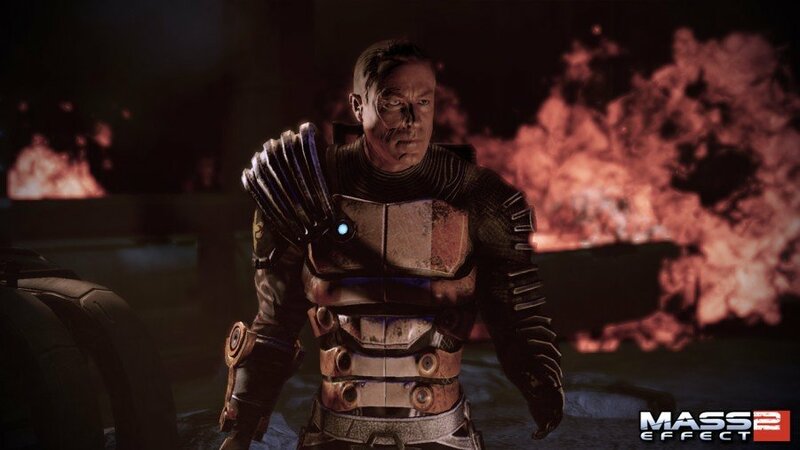 They're giving players a look at two recruitable NPC's - Zaeed and Mordin - with new screenshots and videos. The two characters are different enough to warrant their own buddy cop movie. 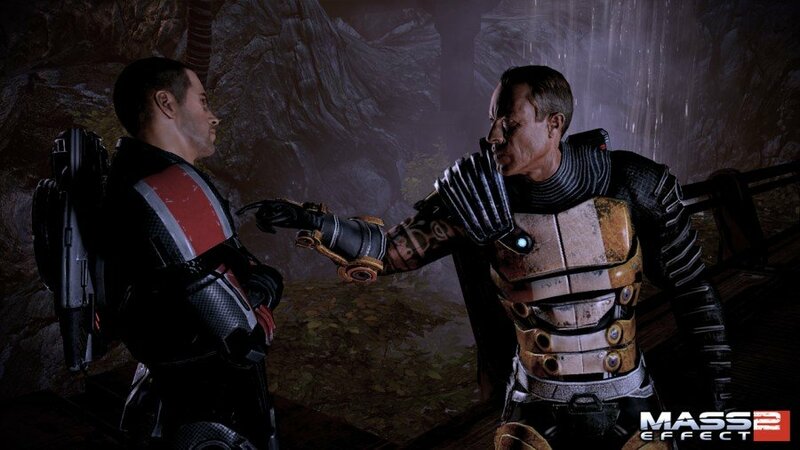 Zaeed is a scarred, grizzled mercenary with a tendency to knee-cap people. 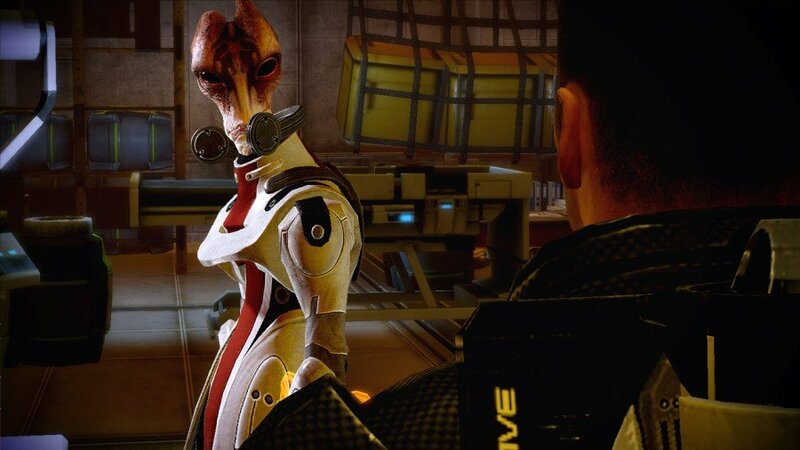 Mordin is a brilliant Salarian scientist with a halting, Shatner-like speech pattern. One thing they have in common, though, is that they're willing to tag along with you on your crazy suicide mission. ME2 will be released tomorrow for the PC and Xbox 360 in North America and on Friday in Europe. 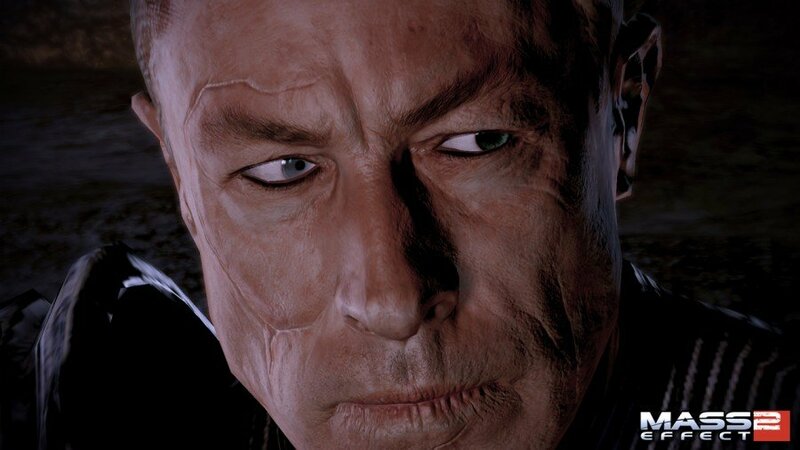 If you buy a new copy of the game, you'll be able to download Zaeed for free. 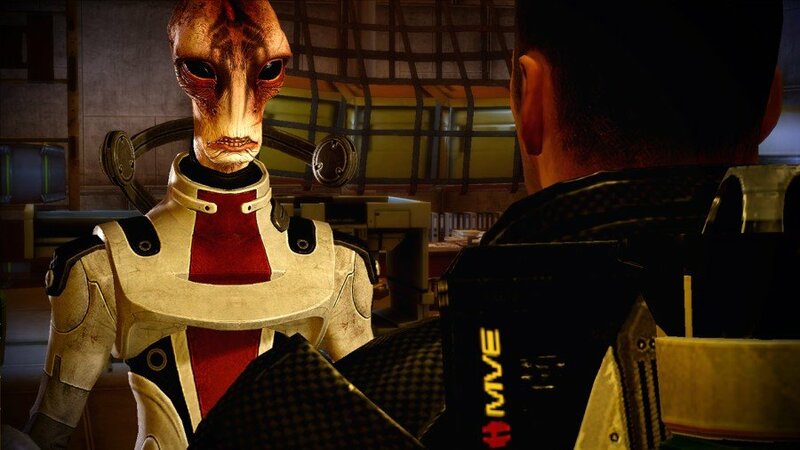 Mordin's included in the base game.